All just in time for Halloween. First, producer Sarah Boothroyd brings us a haunted, historical soundscape from the infamous Nicholas Street Jail in Ottawa – a place described by a jail inspector in 1946 as "a monstrous relic of an imperfect civilization where cells are medieval, incredibly cramped, with conditions far below the limits of human decency." Then, KUNC’s Nathan Heffel takes us to Denver’s 136-year-old Riverside Cemetery, where a handful of brave souls tour the grounds late one night… but not for the reason you may think. From producer Bob Carlson and KCRW’s UnFictional - On a summer night in the early 1990's a small group of friends gather for a dinner party. Just for fun, someone suggests having a séance with a homemade Ouija board… What could go wrong? Producer Jake Warga’s job in his Amateur Ghost Hunting group is to interview potential clients, to determine if it’s worth doing an actual, involved investigation of a house, or if the residents are just seeing things. Finally, KUNC’s Grace Hood visits a factory where they make something… unconventional… and horrifying! It's fall y'all! No tricks here, just treats: check out these NPR-themed stencils to inspire your pumpkin carving. 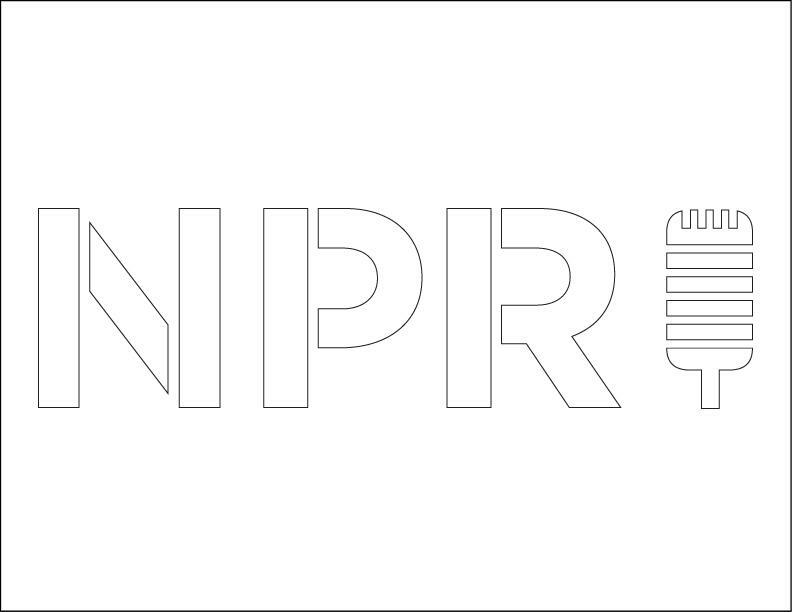 If you use these templates to carve a pumpkin or if public radio otherwise inspires your Halloween celebrations, email a picture to thisisnpr@npr.org. 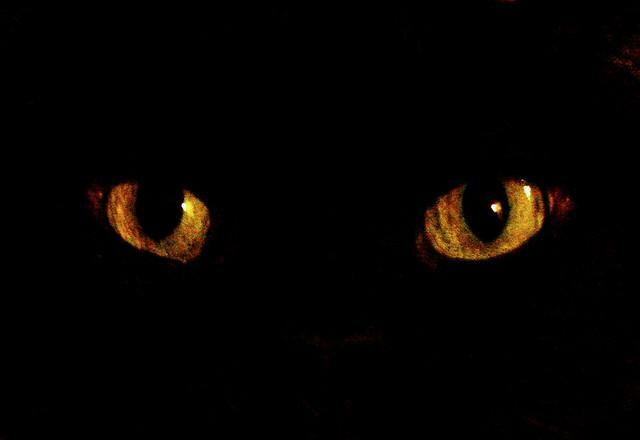 We'll post the collection here and on our Facebook page on Halloween. There’s something about cemeteries – especially when they are old. 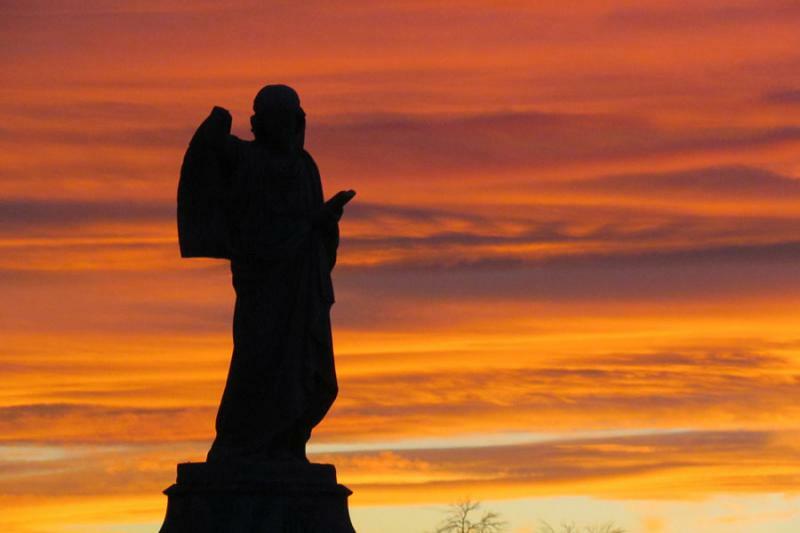 Denver’s Riverside Cemetery is 136 years old and has been hosting a handful of brave souls to tour the cemetery at night. If you’ve already visited a haunted house or plan to do so on Halloween, chances are you’ll see something designed to scare you that’s been created by Ed Edmunds. On episode 21 of Alec Baldwin's interview series, Here’s the Thing, Alec sits down with fellow Long Islander Billy Joel – at the piano – for a conversation about life and the musical choices he’s made. At a time of political gridlock and polarization at the national level, Groundwork explores the tone and flavor of democratic action in towns and cities, where one’s antagonist is not an opposing talking head or a politician from a state of a different “color,” but a neighbor.